The Oakland Athletics boast one of baseball’s best teams, especially on offense. 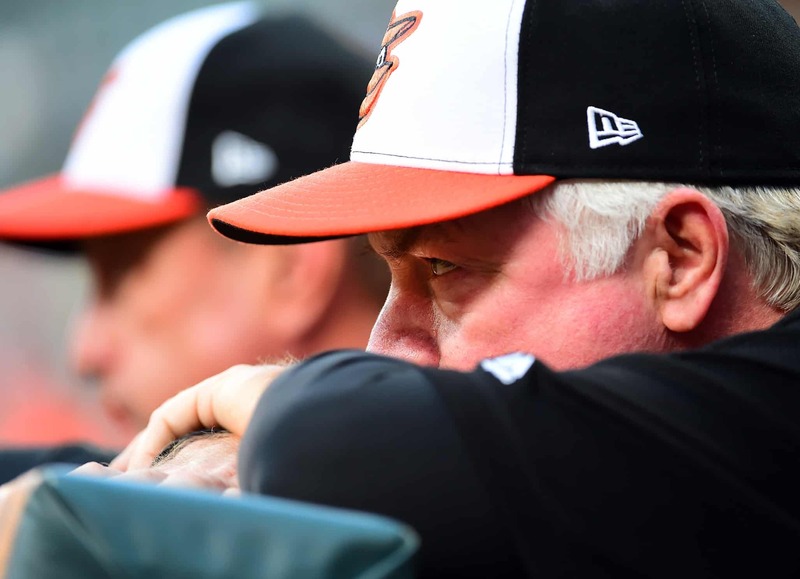 The Baltimore Orioles are one of the worst teams in MLB history. When the two met at the hitter-friendly Camden Yards, something big was bound to happen. It did. In addition to scoring 10 runs, the A’s sent 15 runners to the plate. It was one of the worst moments in Baltimore’s dismal season. Twitter was there to pounce on the Orioles and Wednesday’s starter, Andrew Cashner. The A's have batted around in the third inning. There are no outs. The Athletics just sent 11 batters to the plate before recording an out. Laureano pops up and the Orioles fans do rouse themselves awake for a round of sarcastic applause. Jed Lowrie flies to left. Give him a break. He's older. He doesn't want this inning to last past midnight (west coast time). At some point during the winter of 2017-18 a person with a job in a major league front office said, "Yeah, Andrew Cashner will help us compete." The Orioles are worse than the last season of the Wire. The third inning finally ends, prompting one dog attending "Bark in the Park Night" to comment: "And they were worried that I would drop a big deuce." It’s been a long year in Charm City.